Noticeable results, no surgery, and no recovery time – discover the benefits of Botox® at our practice. I'm old fashioned in my treatment of my patients. Too many people now want a ‘quick fix’ at the cheapest possible price. 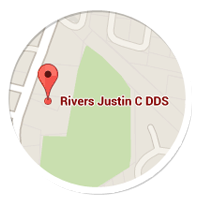 In dental medicine and facial asthetics like Botox and dermal fillers, I provide a quality procedure that will enhance healing time, outcomes, improve overall health and slow the effects of the aging process.